Shirley Rivera is President and Founder of Atheists of Puerto Rico and Regional Director of American Atheists in Puerto Rico. Rivera studied Administration of Aviation Systems at the Interamerican University of Puerto Rico. 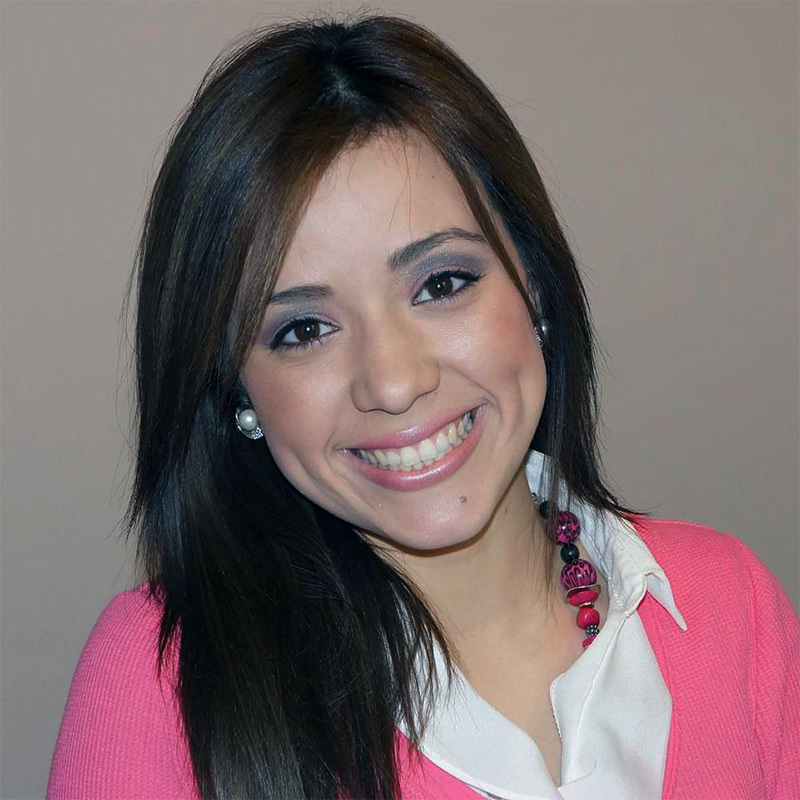 She has excelled as a reporter, writer and commentator in various Spanish-language media. She has worked for such networks as the Oklahoma National Newspaper, Telemundo Oklahoma City, Tulsa Univision, and The X 100.7 FM. She founded Atheists of Puerto Rico in 2014 with her partner Elisaul Rodriguez, the Vice President of the non profit organization Ateístas de Puerto Rico. Both organizations educate, support, and defends atheists of the island. Atheists of Puerto Rico has filed several lawsuits against the Puerto Rican government for violations of church and state separation. Since 2008, Shirley has been a video blogger on YouTube for her channel called “SHIRLEY SIN CENSURA” (Shirley Without Censorship). She has appeared on countless television programs and has spoken at conferences in Puerto Rico and Florida about secular education, a primary focus of her activism. Shirley lives in Puerto Rico where she works for the U.S. Department of Defense in the military family program (FMWR).